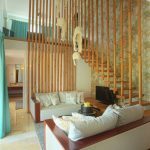 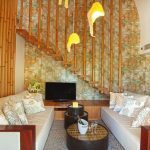 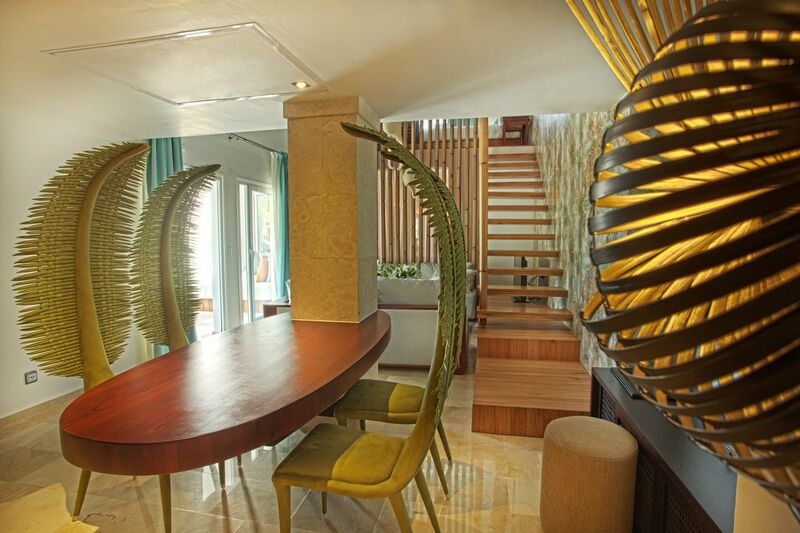 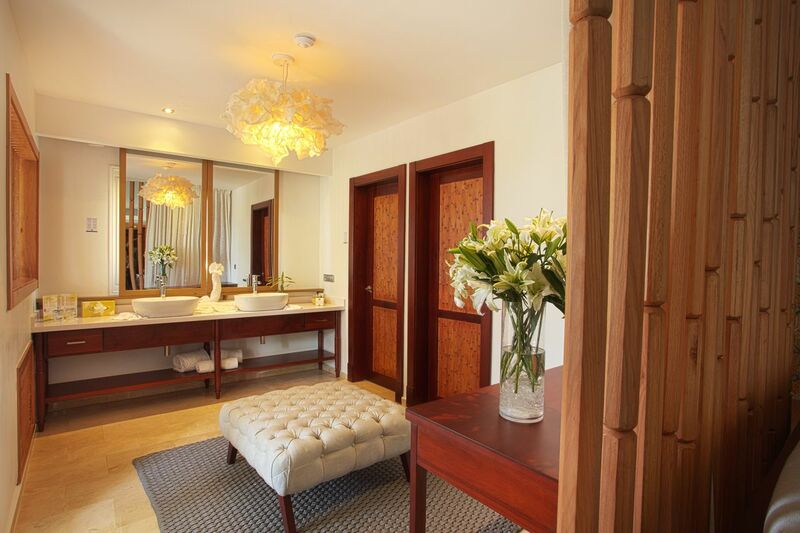 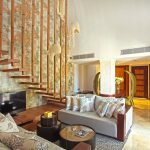 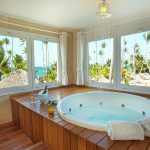 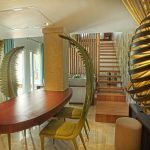 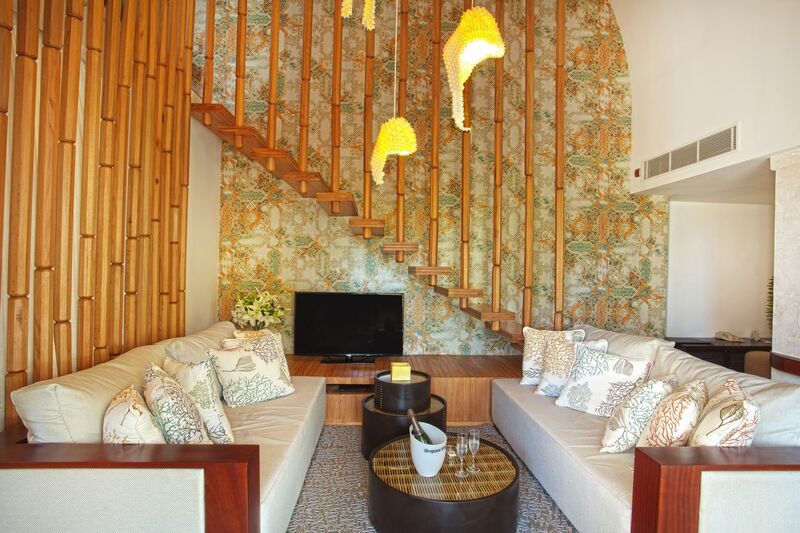 Be amazed with this unique suite across 2 levels and with fabulous sea views and a beach front location. 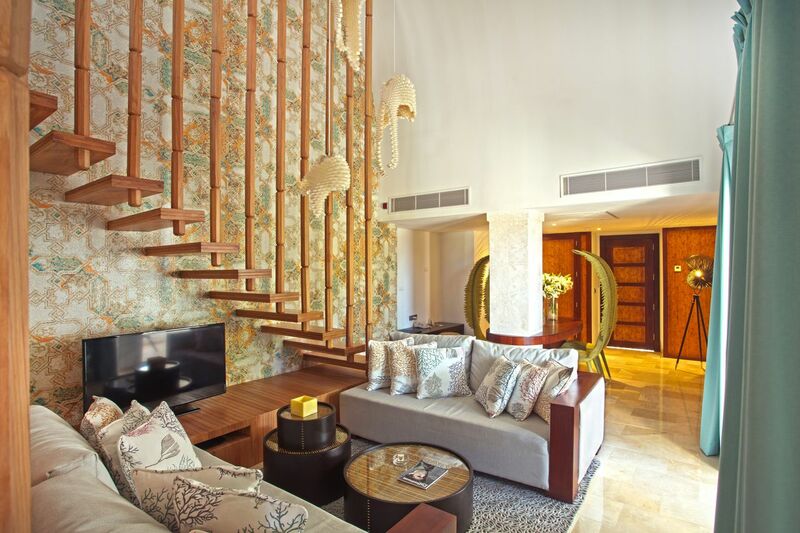 Spacious, elegant areas designed to provide the highest level of comfort. 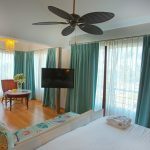 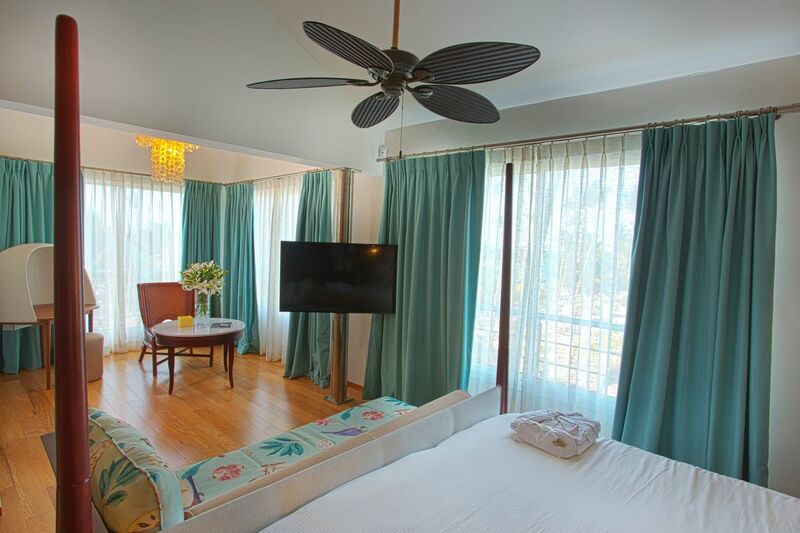 Enjoy an amazing couples holiday in this spacious and fully renovated room with jacuzzi for 2 on the large terrace with sea views. 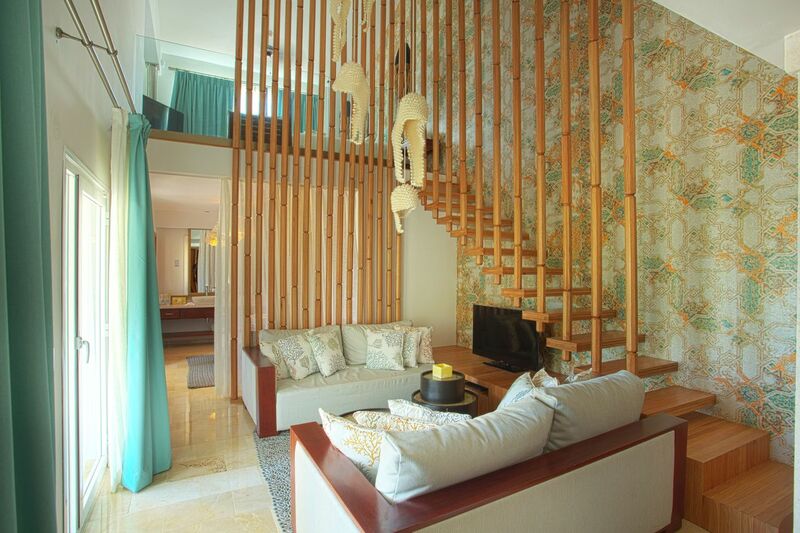 Balcony terrace with Balinese beds and amazing sea views. 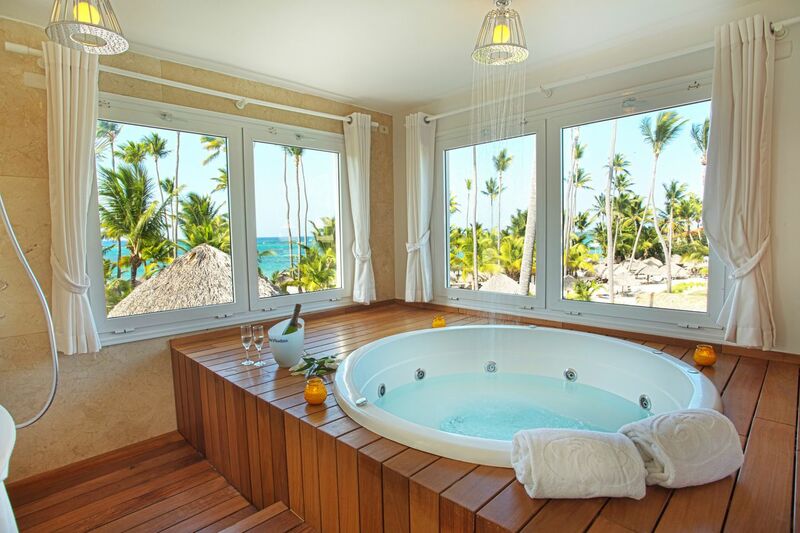 A suite designed for luxury breaks in the Caribbean.